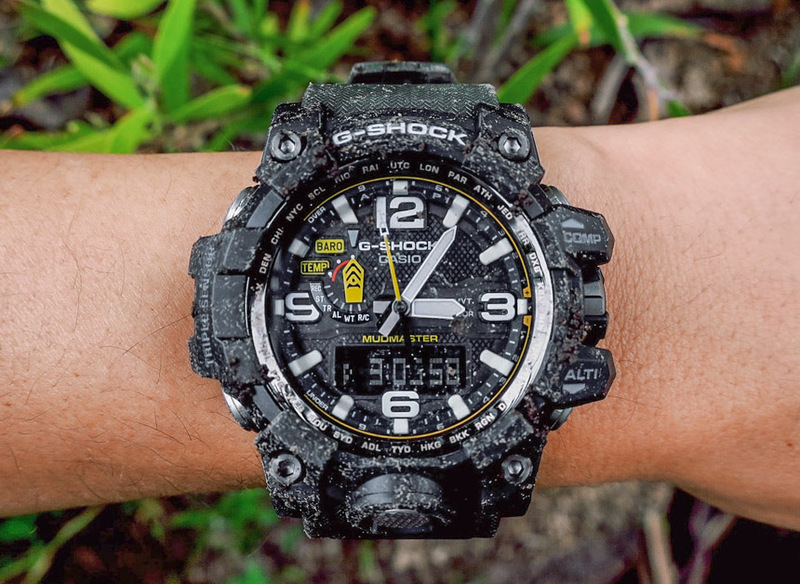 Casio presents the new G-SHOCK-perfect for desert, mud and other extreme situations: Gwg-1000 Mudmaster. 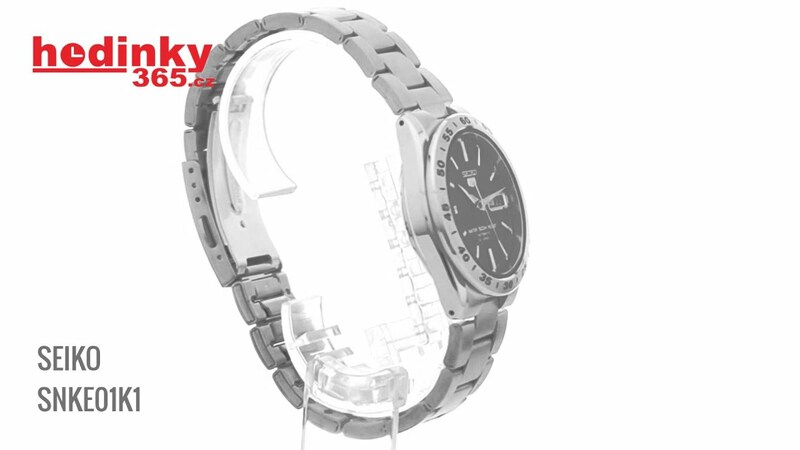 Triple sensor measures the direction of the sky, air pressure/altitude and temperature – protection against sludge and vibrations. 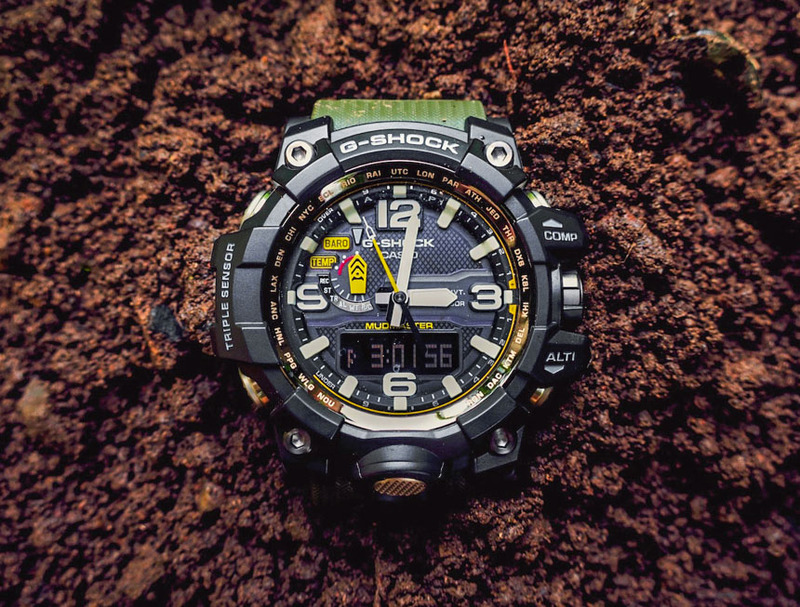 The new shock-resistant G-SHOCK GWG-1000 of the MUDMASTER collectionhas been specially designed to withstand sludge and vibrations. 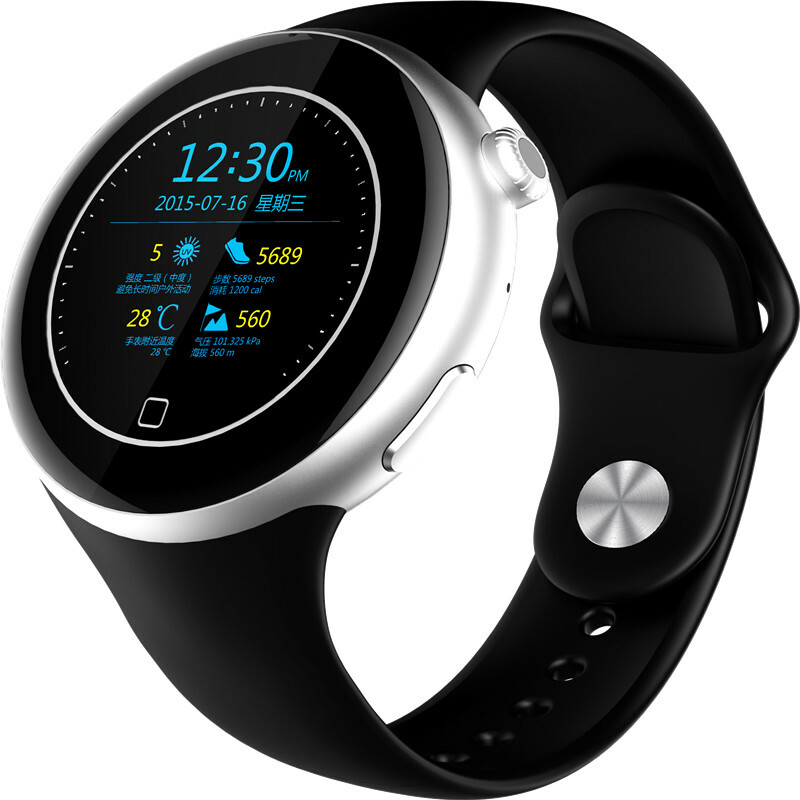 It plays out its advantages in many different adverse outdoor environments perfectly. 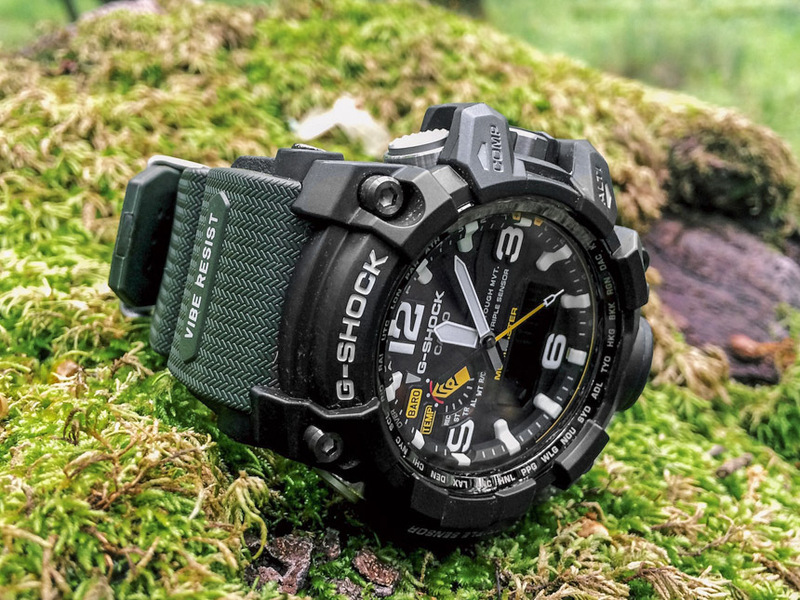 For many years, Casio has regularly extended the outstanding shock resistance of the G-SHOCK watches by adding many innovative design and design features. 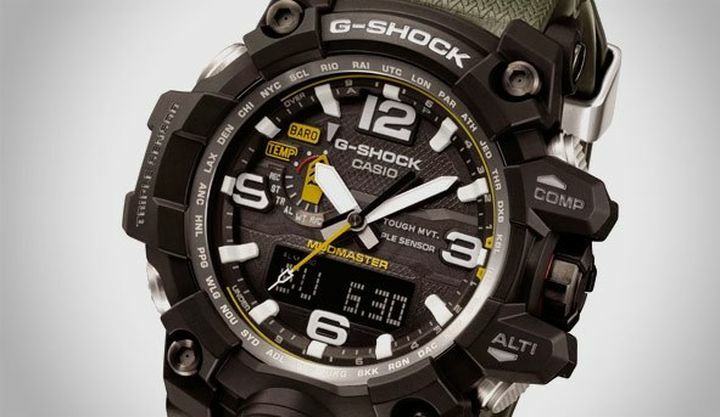 These include the Pilot’s Watch G-SHOCK GW-A1100 [ in increased Triple G Resist construction to protect against impact, G-forces and vibrations], which was developed specifically for the needs of recreational pilots and the G-SHOCK GWN 1000 [ equipped With triple sensor for precise determination of the direction of the sky, air pressure/altitude and temperature. 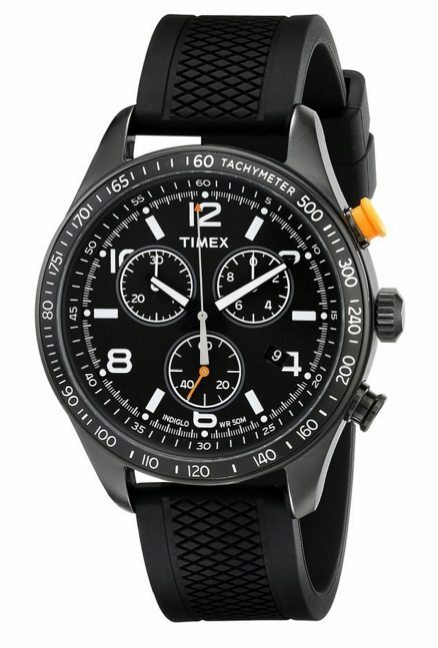 ], Which supports the water sports fan in the high seas. 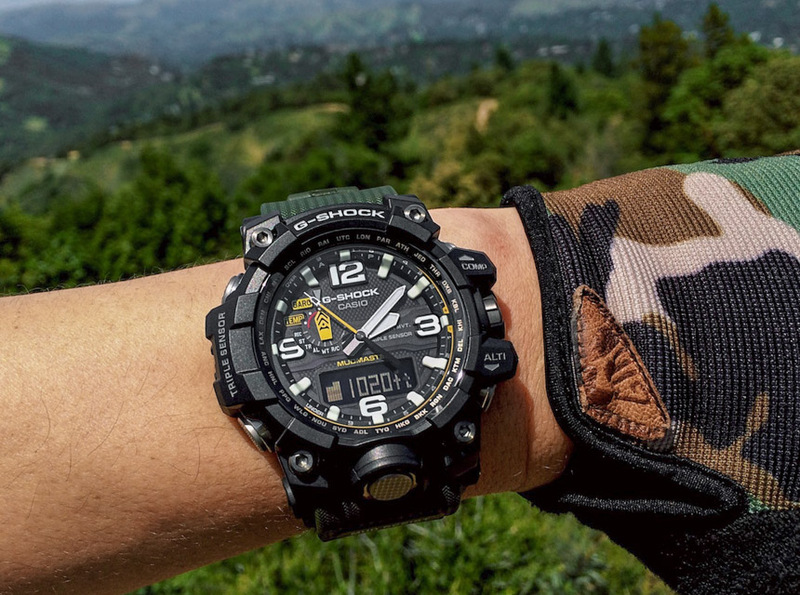 Both of these analog models provide the wearer with the ultimate Toughness at any time. 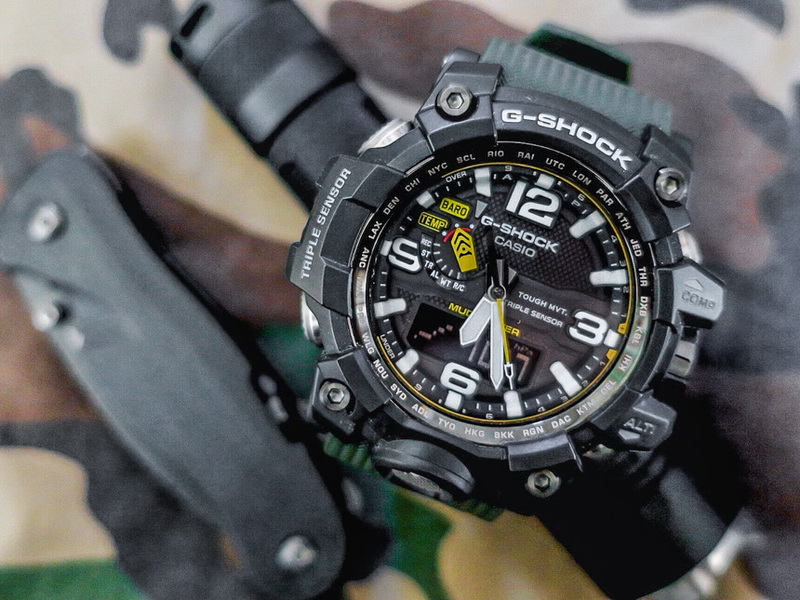 The 3 new MUDMASTER models G-SHOCK GWG-1000-1AER, GWG-1000-1A3ER and GWG-1000-1A9ER have been specially designed for use in the desert, muddy terrain and others Harsh outdoor environments. 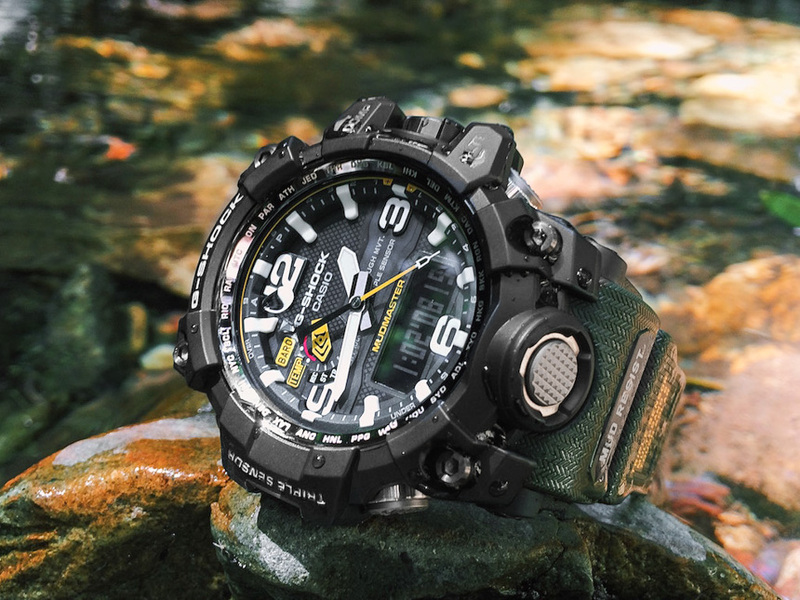 In addition to its impact resistance, the watch is mud resistant and withstand external influences such as mud and debris. 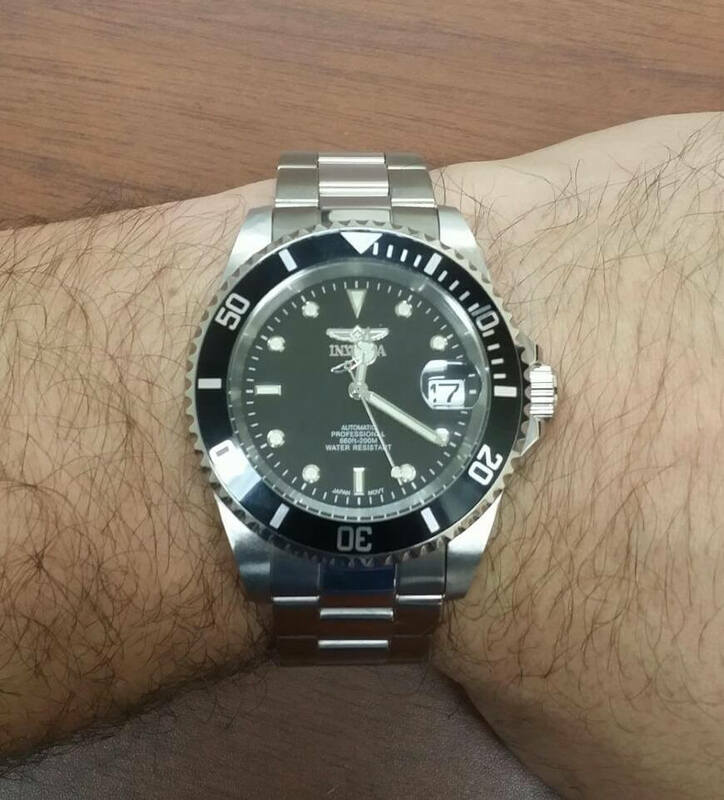 All keys are protected against the ingress of sludge and ensure that all functions are available at all times. 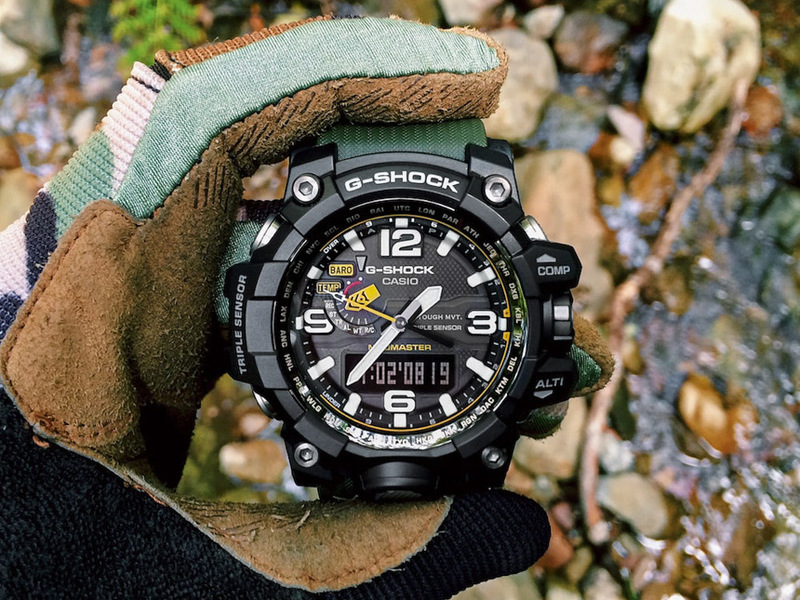 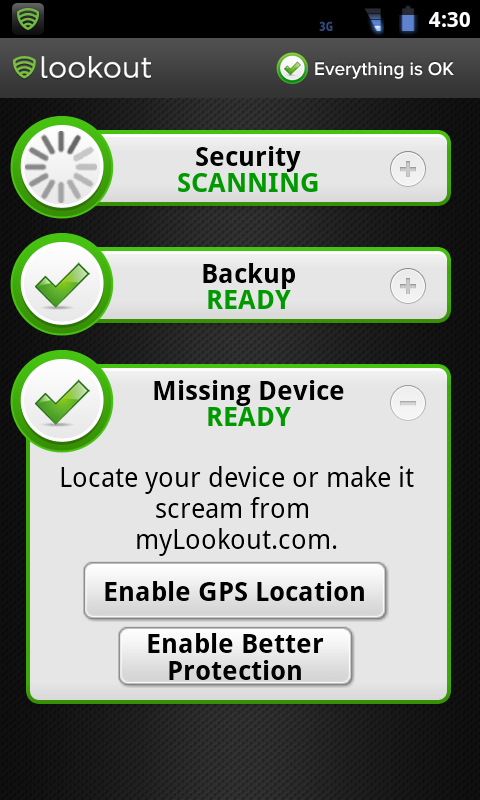 The watch is shock resistant and can withstand shocks of off-road or other outdoor activities. 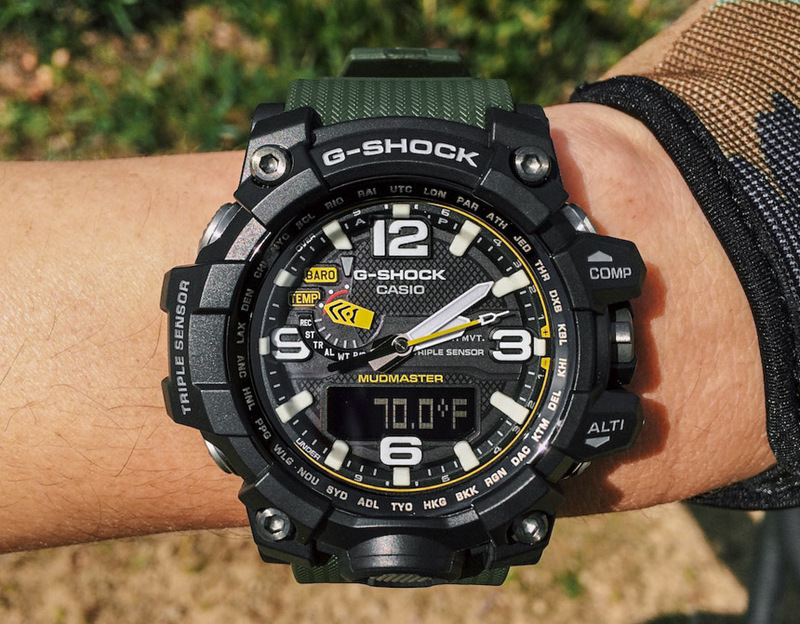 The wearer can rely on his G-SHOCK in any position. 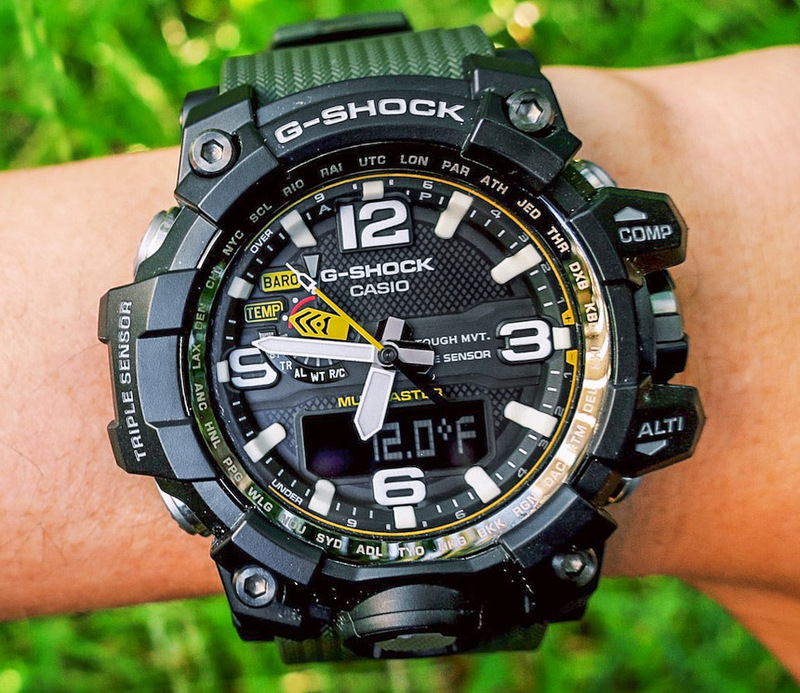 The GWG-1000 has a compass display for the precise direction determination as well as an air pressure meter for the prediction of weather changes. 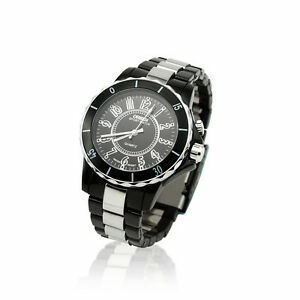 The clock displays prominent hour and minute hands and large digits on the index. 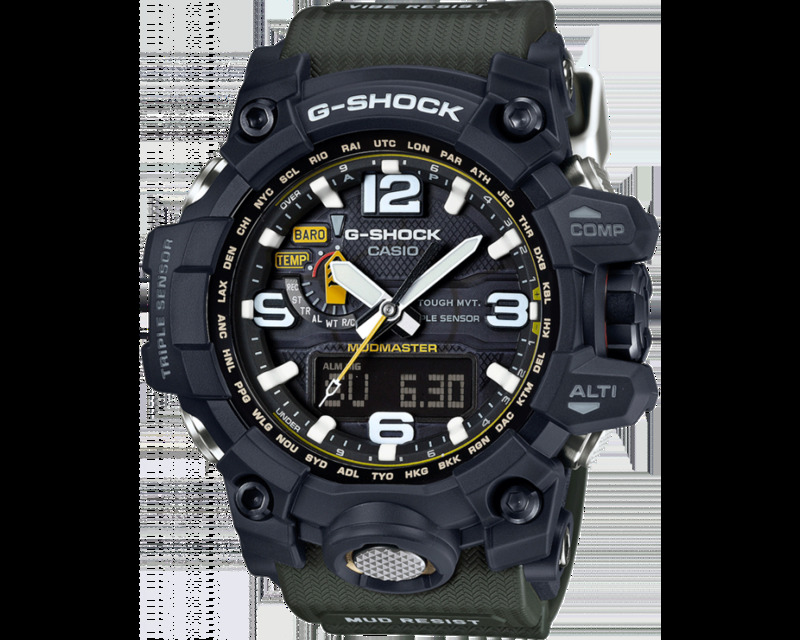 This design underscores the toughen look of the G-SHOCK brand and makes it easy to read the watch.